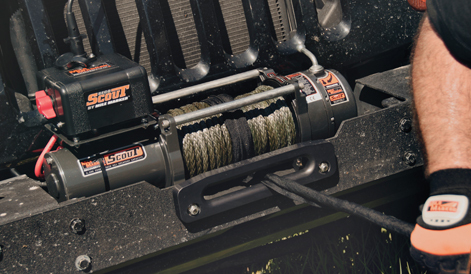 The Mile Marker ATV and UTV winch line combines the powerful recovery power of their full size brothers in a rugged compact size. 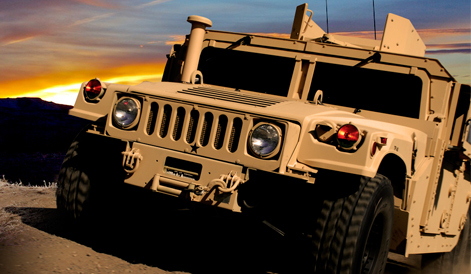 These mini-monsters combine all metal, planetary gear systems for unmatched reliability in an ATV recovery system. 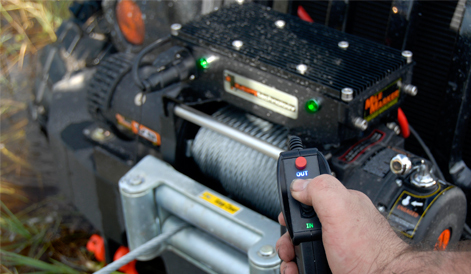 The newest line up of Mile Marker ATV winches features MiFi Technology™, the most innovative control system in the industry. This ground-breaking system launches variable speed technology from a Joystick Pendant and features high temperature and low voltage cut-offs for safety. 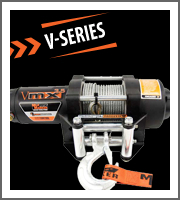 Mile Marker's new, completely redesigned ATV/UTV V-Series winches provide premium performance in line speed and braking. The new platform will better accommodate mounting systems with its centre focused drum, and with MiFi Technology, you can experience the precision and safety of variable speed control without any of the moving parts of traditional solenoids. 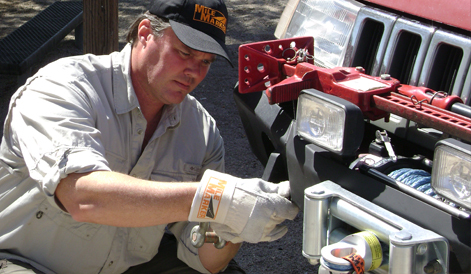 Mile Marker’s new PE line up ATV and UTV winches have been totally redesigned and now boast top-of-the-line recovery speeds and a new braking system. 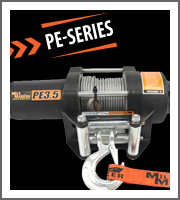 These winches include both a handheld remote control, as well as a handlebar mounted remote control providing “power in” and “power out” functions. 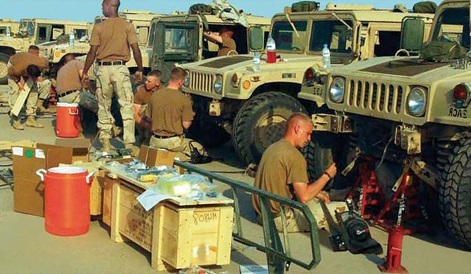 Mile Marker has also developed a new 300 amp rated solenoid giving maximum duty cycle to these bantam size power houses.